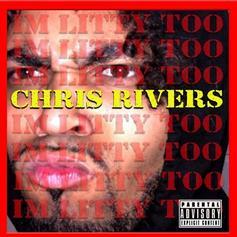 Chris Rivers Responds To Tory Lanez/Joyner Lucas Battle With "I'm Litty Too"
Chris Rivers drops off his latest track, "I'm Litty Too." 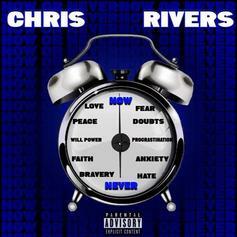 Chris Rivers Freestyles Over Isaiah Rashad's "Shot You Down"
Chris Rivers comes through with "Now Or Never" for this week's Barz Day Wednesday. 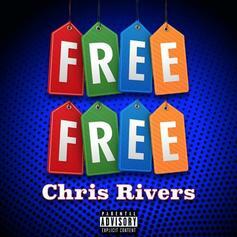 Chris Rivers Rhymes Over 6ix9ine & Nicki Minaj's "FEFE" On "Free Free"
Chris Rivers takes on "FEFE" for Barz Day Wednesday. 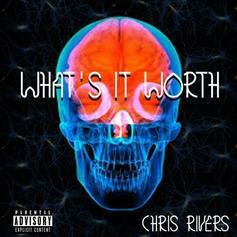 Chris Rivers Brings Smooth Vibes On "What's It Worth"
Chris Rivers tackles Jay Rock production for this week's track. 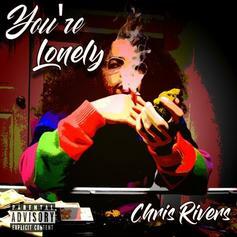 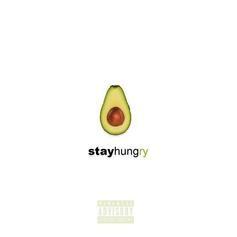 Chris Rivers Goes In On Drake's "I'm Upset"
Chris Rivers comes through with his latest record, "You're Lonely." 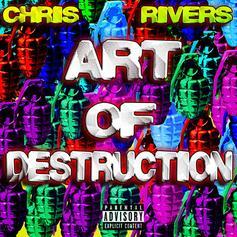 Chris Rivers Goes In On J. Cole's "Is She Gon Pop"
Chris Rivers is back with his latest track, "Art Of Destruction." 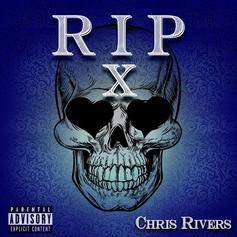 Chris Rivers Pays His Respect To XXXTENTACION On "RIP X"
Chris Rivers is back with another "Barz Day Wednesday" entry. 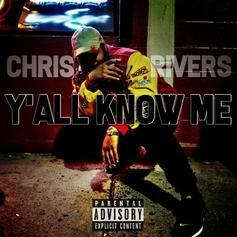 Chris Rivers Continues His Impressive Run With "Y'all Know Me"
Chris Rivers is back for another one with "Y'all Know Me." 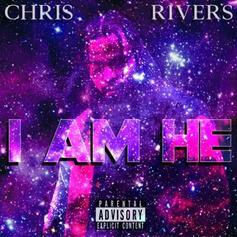 Chris Rivers Hops On A$AP Rocky Instrumental For "I Am He"
Chris Rivers comes with his new track, "I Am He." 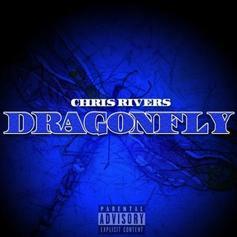 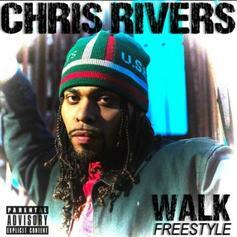 Chris Rivers drops off his freestyle over Royce Da 5'9"' "Caterpillar." 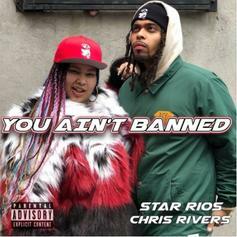 Chris Rivers tackles Childish Gambino's "This Is America" for his new track. 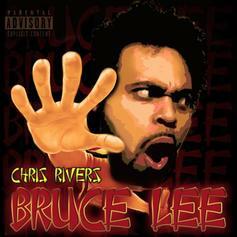 Chris Rivers Bodies "Bruce Lee" Freestyle Over Nicki Minaj's "Chun-Li"
Barz Day Wednesday is in full effect. 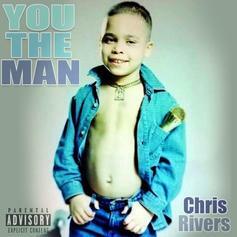 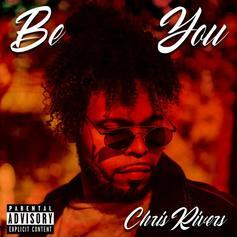 Chris Rivers Brings Back A Classic 90s Catchphrase On "You The Man"
Chris Rivers sprinkles some introspective nostalgia on ya'll. 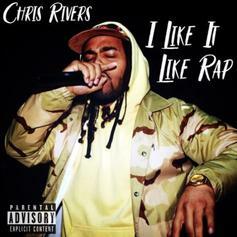 Chris Rivers Flips Big Sean's "Living Single" For "Birds"
Chris Rivers drops off his latest entry into his weekly installment with "Birds." 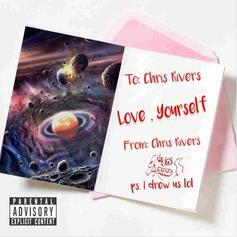 Chris Rivers Tackles J.Cole Production On "Love, Yourself"
Chris Rivers drops off his latest song, "Love, Yourself." 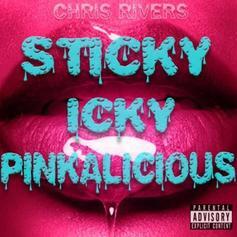 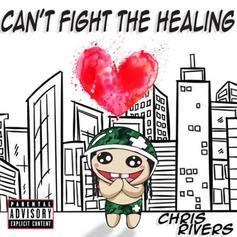 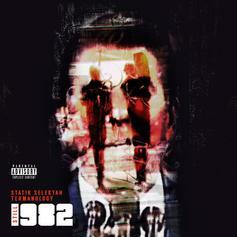 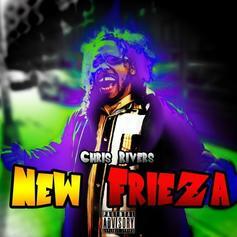 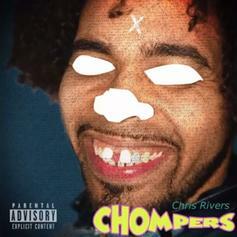 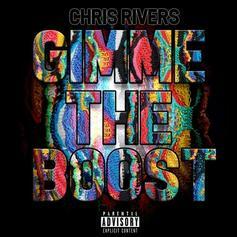 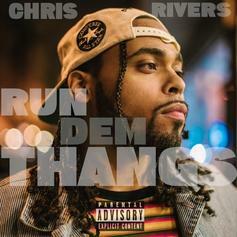 Chris Rivers continues to put his spin on some of the game's hardest beats. 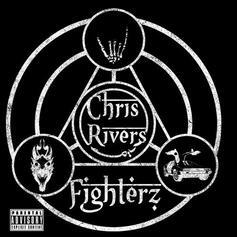 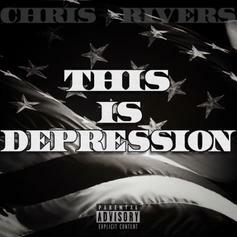 Chris Rivers drops so many lines they might just fly over your head.